What are the advantages to receiving massage at a chiropractic clinic? What type of treatment should I seek? What if I am not feeling pain? Massage appointments are available by appointment Monday through Friday only with times ranging from 9am-6pm depending on therapist schedule. *All massage appointments are scheduled on the hour. 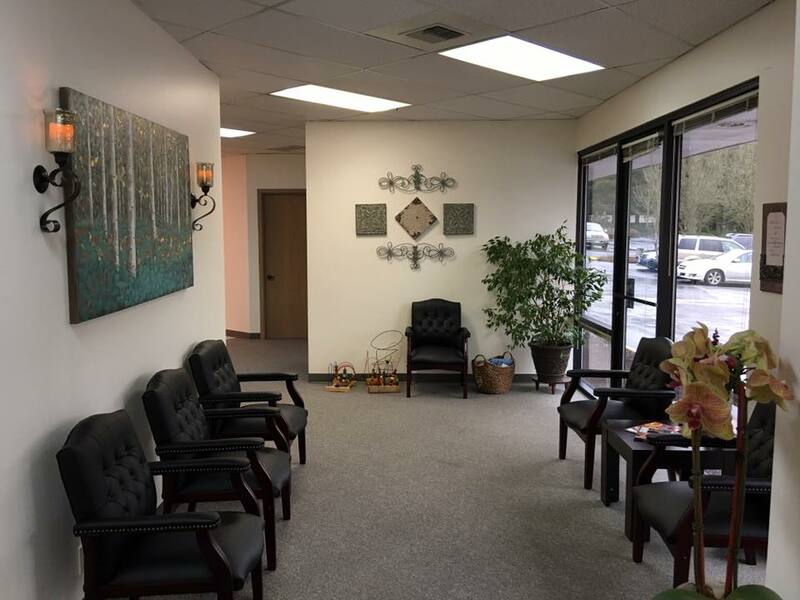 You can schedule both chiropractic and massage appointments by calling our office during business hours at (253) 838-1080.